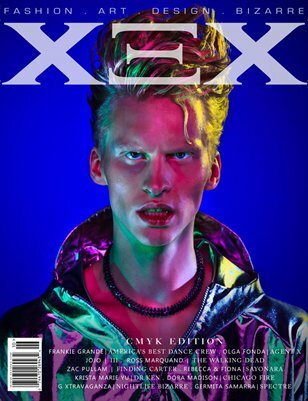 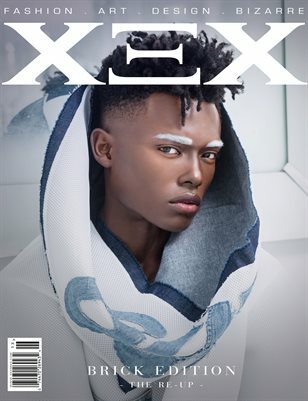 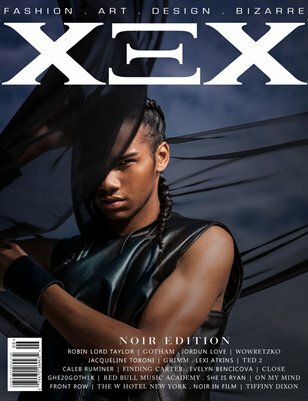 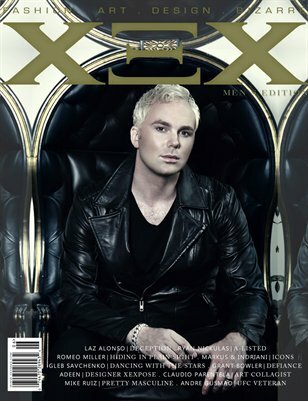 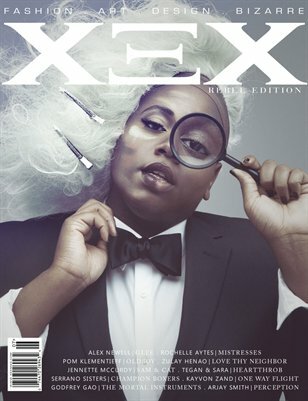 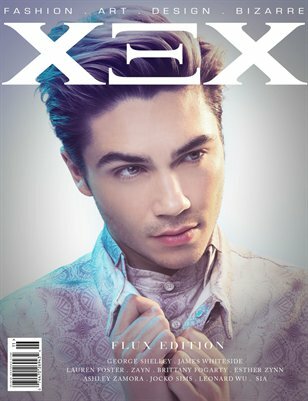 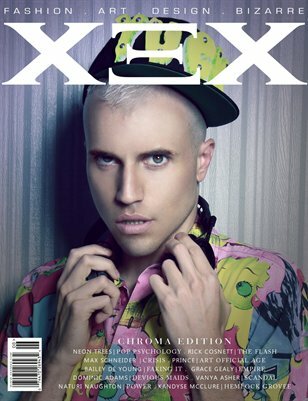 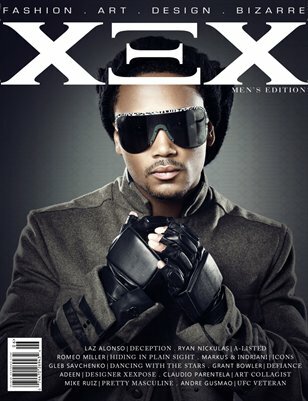 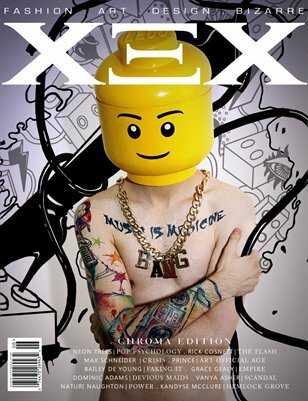 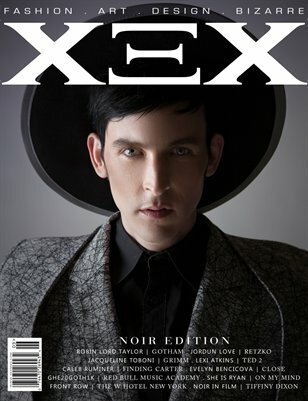 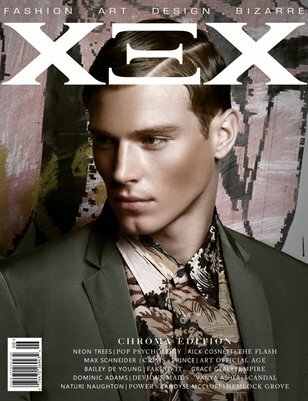 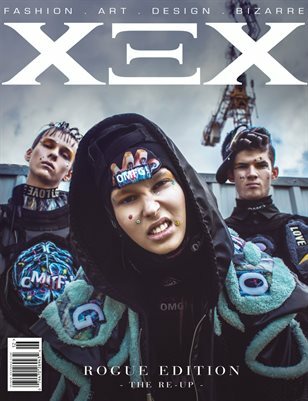 XEX pronounced “X” is an online and print Fashion/Art/Design/Bizarre magazine & multimedia platform designed to act as an dynamic, engaging resource that offers readers commentaries onto the very best in fashion, art, photography, entertainment and bizarre topics. 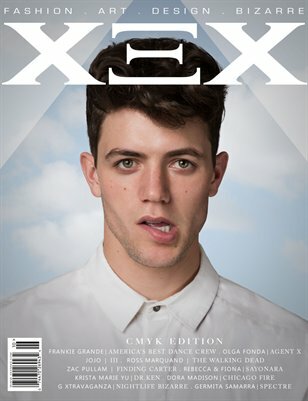 XEX’s audience is made up of trendsetting metropolitans aged 21-35 who have refined tastes and is craving to know what is the new, now & next in fashion, events, celebrity, art & culture! 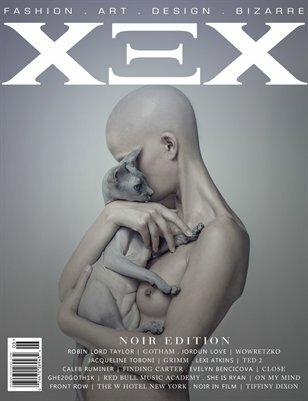 Online & Print Fashion, Art, Entertainment, Bizarre magazine and multimedia platform!